Your New Website, Made Easy! 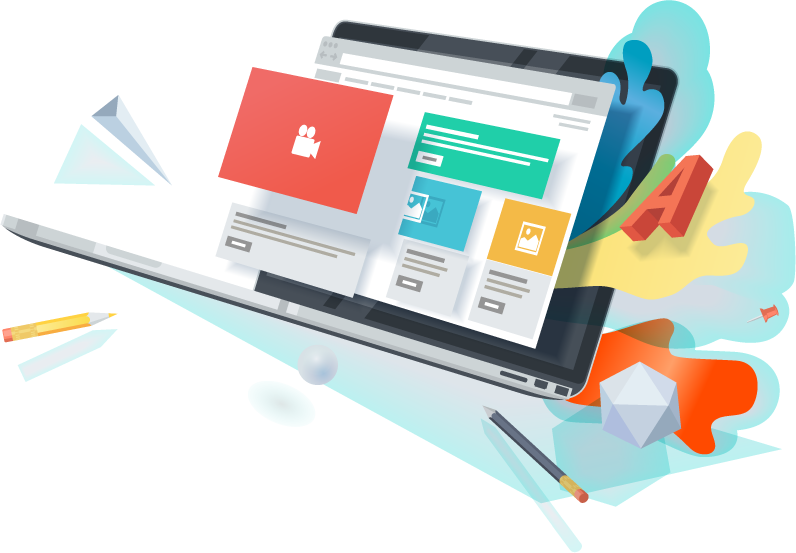 If you are looking for professional web design in Sussex which is both affordable and fast, then you’ve come to the right place. Your website will be lovingly designed and built in the UK by our Hastings, East Sussex based team. The vast majority of our clients have a shiny new website online and attracting customers within a month. You won’t find any recycled templates here! Our designer will work closely with you to achieve amazing results. Becoming a Sussex Designs client means that you’ll also gain access to our simple but powerful content management system, eSuite - allowing you to easily update your website content without the need of a nerd! Many of the Sussex Designs clients came to us after jumping ship from various ‘do-it-yourself’ website services. If you too are fed up with buggy website editors and a lack of human or local support, you owe it to yourself to contact us. We include a .co.uk web address and hosting with every package (free for the first 12 months). Also, you and your customers can rest easy knowing that every site we build comes complete with SSL security. Branded mini games can provide fun, engaging, interactive digital content to help communicate your brand messages to your audience. Their unique power comes from the fact that your audience will enjoy interacting with your brand even more than they do already. This can increase time spent on your website and repeat exposure. If you’re looking to start using branded games for marketing, we can help - and at a very competitive cost! Branded games start from just £599. As a special introductory offer we're halving the cost for the first 5 games purchased.